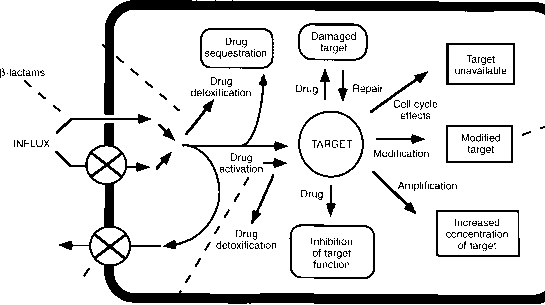 Multiple drug resistance in mycobacteria compromises the use of antibiotics. Although the genetic and biochemical bases of antibiotic resistance in mycobacteria are largely understood, a number of questions remain to be addressed. This chapter discusses the potential roles of hypermutability and compensatory mutations in establishing stable resistant phenotypes in the pathogenic mycobacteria. The appearance of antibiotic resistance during the course of treatment of M. tuberculosis infections has been well documented. Streptomycin, the first effective antibiotic available for tuberculosis therapy, was discovered in 1944 and introduced into general practice in 1947 within a year reports of streptomycin-resistant strains of M. tuberculosis were frequent. The same scenario has unfortunately been repeated for every antibiotic since introduced for tuberculosis, and indeed for any bacterial infection in humans. Many GM plants harbour antibiotic-resistance genes,since these marker genes were used in the process of the construction of the transgenic plant. There is concern that GM crop plants could render pathogenic bacteria unresponsive to antibiotics after receiving transgenes from GM plant materials. However, it must be realised that antibiotic-resistance genes in GM plants originate from microorganisms in the first place. The traits are so widely spread among soil microbes that transfer of these genes from transgenic plants to soil microbes would not create novel gene combinations. Nevertheless, the revised EU regulation on the deliberate release into the environment of GMOs (Directive 2001 18 EC) includes the gradual phasing out of antibiotic-resistance marker genes by the end of 2004 for GMOs to be placed on the market and by end of 2008 in the case of field trials. In some bacteria essential genes are located on two genetic elements. For instance, in Rhodobacteria sphaeroides the genes encoding the ribosomal RNAs (rRNAs) are located on a 0.9 Mb chromosome, whereas the remainder of the genome is located on a 3 Mb chromosome. In Pseudomonas species, many genes that code for catabolic (degradative) enzymes are located on large extrachromosomal plasmids. Plasmids containing antibiotic resistance genes have been isolated from many species. In part, it is the rapid transfer of plasmids, sometimes even between different genera, that accounts for the rapid development of large populations of antibiotic resistant bacteria. The term horizontal gene transfer describes non-sexual gene transfer e.g. from plant to micro-organisms. Micro-organisms, especially bacteria have the ability to take up DNA from other organisms or their environment and to integrate the DNA into their genome. Horizontal gene transfer has been discussed as a risk of gene escape into the environment without any control. During evolution, horizontal gene transfer has taken place, but it is considered to be a very rare event. Still, it cannot be ruled out and in the context of antibiotic-resistance marker genes this possibility has attracted a lot of attention. According to Directive 2001 18 EC antibiotic-resistance marker genes should be phased out for GMOs to be placed on the market until the end of 2004. Of course, alternative marker genes such as those conferring the possibility of metabolising new substrates, have to undergo new risk assessments. Even simple organisms like bacteria are food for viruses and other parasites (sometimes including other bacteria). Not unexpectedly, bacteria have immune responses of their own. 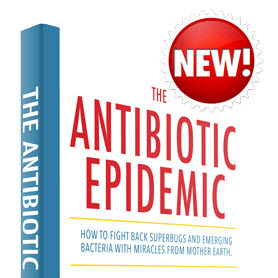 One response is the ability to resist natural antibiotics that can exist in their environment. Naturally occurring antibiotic resistance genes from a number of bacteria have been cloned and are routinely used in laboratory microbiology and molecular genetics research. Often, these genes are found on plasmids, simple circular DNA molecules that can be exchanged between bacteria (this exchange along with a rapid life cycle explains the ability of bacteria under antibiotic siege to develop resistance rapidly). 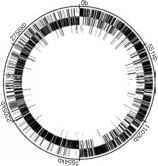 Resistance genes on plasmids work in conjunction with other chromosomal genes in bacteria. The rigorous risk analysis is comprised of toxic, allergic and composition tests. Antibiotic-resistance genes present in some of the first generation transgenic crops are being phased out. 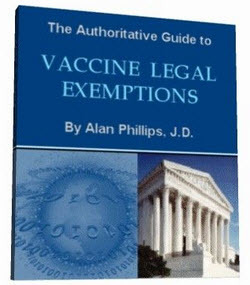 To date there are no documented cases that anyone has been harmed as a direct consequence of the use of GMO crops or products. At the same time, tens of thousands of people die yearly of food poisoning. The relative statistical danger of GM products to health is much lower than other problems facing the food industry today, a fact that is readily acknowledged by the consumer associations. A different situation is when considering a new functional food, or crops grown to be used as edible vaccines. Here, more rigorous analysis will need to be carried out to ensure that these new and different crops that substantially differ from their non-transformed parents are indeed safe to eat. The template vectors that we developed (such as pTosca, Figure 1) consisted of the following basic features, in sequence cloning site 1 (for 5' homology arm), reporter gene (without promoter), poly A, FRT, genes providing eukaryotic antibiotic resistance (to either neomycin, hygromycin, or puromycin) and prokaryotic antibiotic resistance (typically kanamycin), preceded by appropriate promoters, second FRT, cloning site 2 (for 3' homology arm). 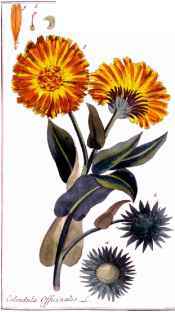 Figure 1 Design of template vector. The template vector consists of the following components a 5' homologous arm, a reporter gene followed by a poly-adenylated region, an FRT-flanked antibiotic resistance cassette including both bacterial and eukaryotic promoters, and a 3' homologous arm. 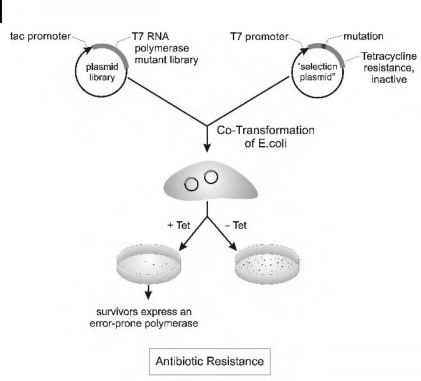 Inactivation of antibiotics and the dissemination of resistance genes. Science 264 275 - 282. Reviews the crisis of antibiotic resistance in bacteria, with particular emphasis on the physiology and genetics of resistance. A very good review of how antibiotic resistance develops and how antibiotics can be developed that are less likely to be resisted by bacteria. The story of genetic modification in plants started 1980, when it was demonstrated that a soil bacterium, Agrobacterium, caused tumours in plants after transferring a small but distinct DNA fragment to a plant cell, where it would be incorporated in the nucleus and change the physiology of the local tissue. In 1983 the system was put to use and GM Agrobacteria were used to transfer an antibiotic resistance gene into a tobacco plant. Today advanced methods for the genetic transformation in a wide range of plants have been developed that are based on this natural phenomenon. In addition to disrupting genes, group II introns can be used to integrate cargo genes inserted in DIV at desired chromosomal locations (e.g., Frazier et al. 2003). The insertion of extra DNA in DIV may decrease the integration frequency by making the intron more susceptible to degradation by host nucleases (see Guo et al. 2000). In most cases, however, the frequency remains sufficiently high to detect the desired integration. In the example shown in Fig. 7, this approach was used to engineer lactobac-teria by inserting a commercially important phage resistance gene (abiD) into a specific genomic locus, thereby conferring regulatable phage resistance. The desired insertion was identified at a frequency of 0.5-2 by colony PCR screening. The ability to obtain desired insertions without selection for antibiotic resistance is particularly important in food-grade organisms like lacto-bacteria. The backbone plasmid contains most the Ad genome (map units 10-100), except for the extreme left-hand end and a deletion of E3. Recombinants between the shuttle and backbone plasmids containing the whole vector genome are selected by appropriate antibiotic resistance markers. The importance of gene transfer in prokaryotic evolution has long been documented (Ochman et al. 2000 Gogarten et al. 2002 Gogarten and Townsend 2005). For example the spread of antibiotic resistance and nitrogen fixation abilities have been linked to gene transfer (Tauxe et al. 1989 Chen et al. 2003). It is estimated that gene transfer has contributed up to 24 of some bacterial genomes (Nelson et al. 1999). In addition to having a chromosome, many bacteria possess plasmids, small, circular DNA molecules ( FIGURE 8.6). 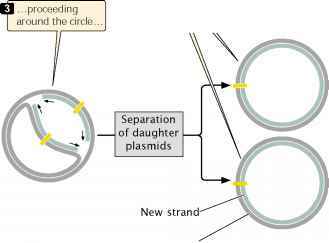 Some plasmids are present in many copies per cell, whereas others are present in only one or two copies. 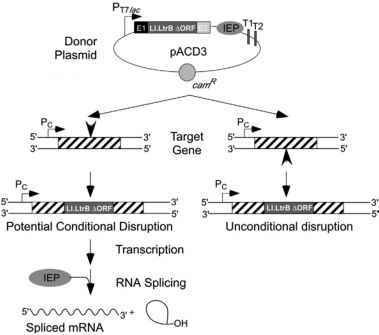 In general, plas-mids carry genes that are not essential to bacterial function but that may play an important role in the life cycle and growth of their bacterial hosts. Some plasmids promote mating between bacteria others contain genes that kill other bacteria. Of great importance, plasmids are used extensively in genetic engineering (Chapter 18) and some of them play a role in the spread of antibiotic resistance among bacteria.